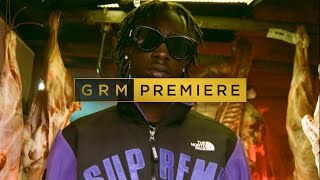 Stepping solo from West London collective WSTRN for You’re Mine, Akelle switches between sweet textured tones to lightly paced Rap in the music video for an earlier release. Prompting listeners of flows previously felt with Paigey Cakey’s Down Remix and Tulisa’s Sweet Like Chocolate, Akelle (brother of singer, Angel) reminds us of his independent capabilities, even while away. 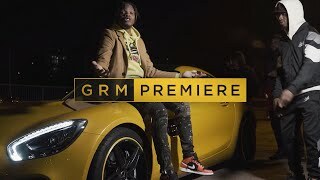 With WSTRN members Haile and Louis Rei also showing their range in solo projects, they demonstrate in tandem with Akelle why, along with Belly Squad, they remain listenable – they are all A1 individually. Check out the music video featuring rapper HJ above, in addition to WSTRN’s massive battywhiner, Ben’ Ova.